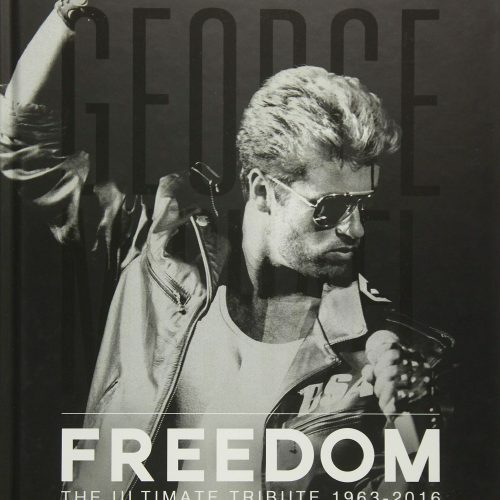 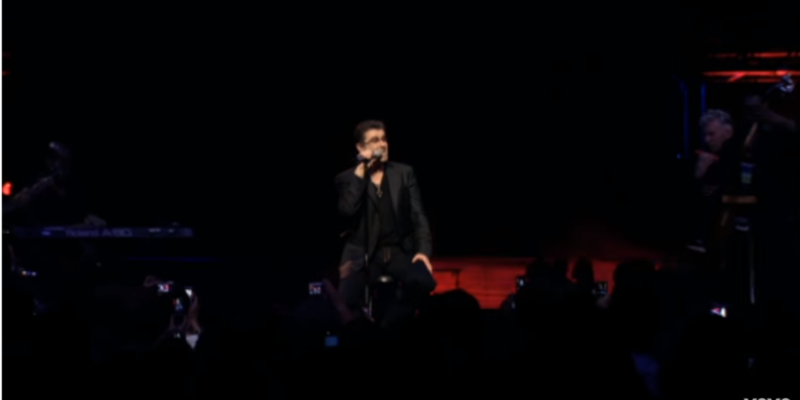 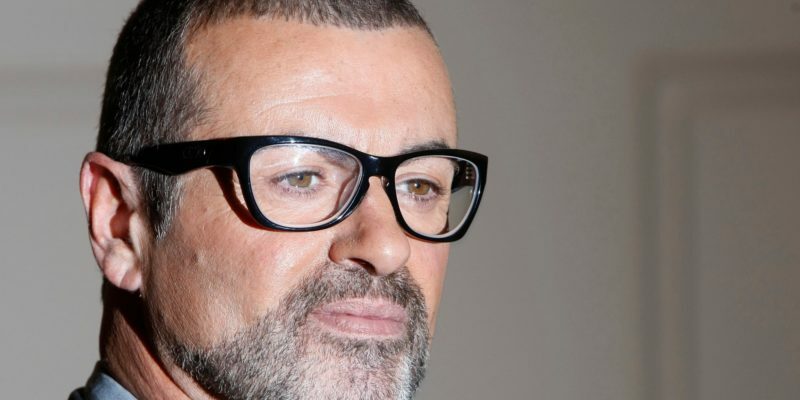 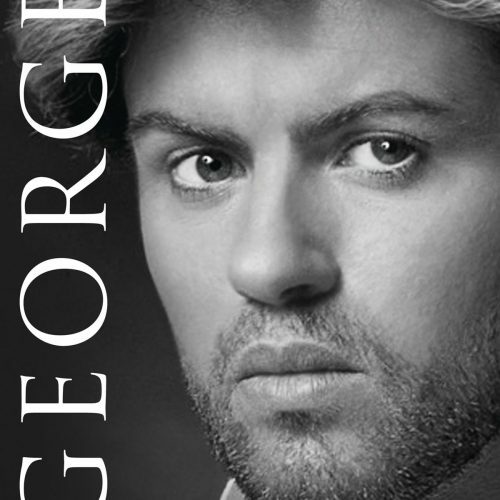 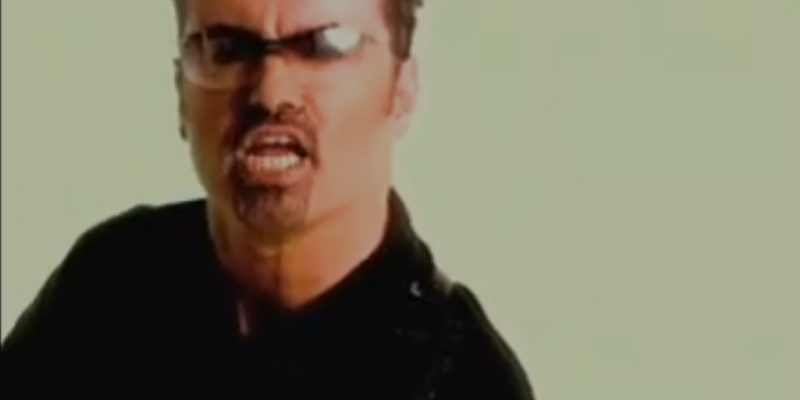 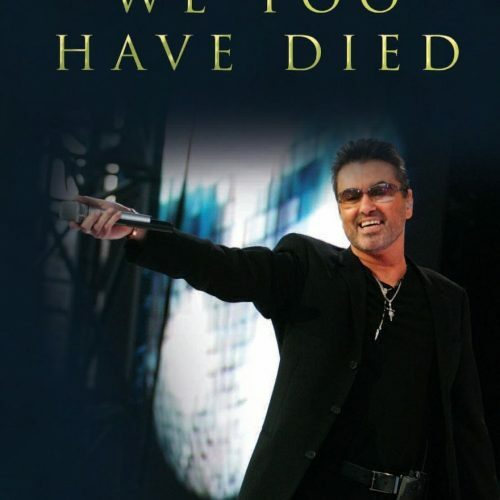 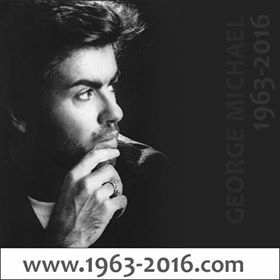 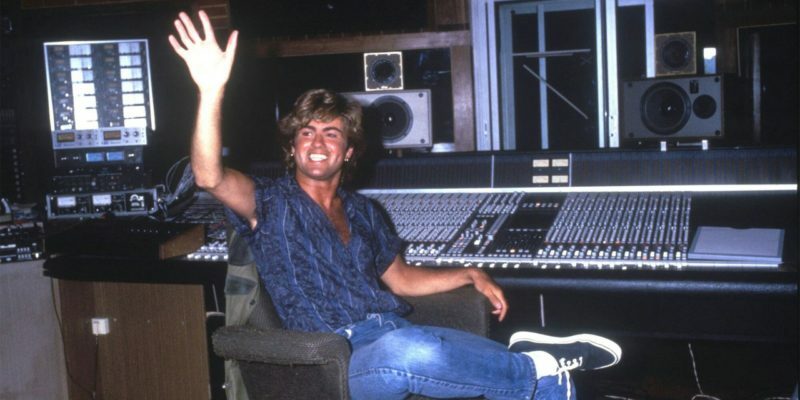 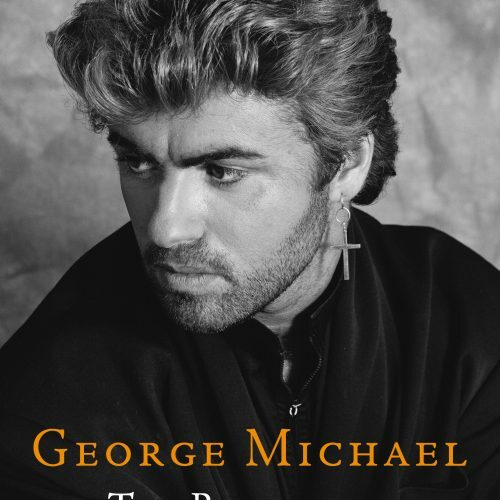 “Let Her Down Easy” was George Michael’s first single from the album Symphonica. 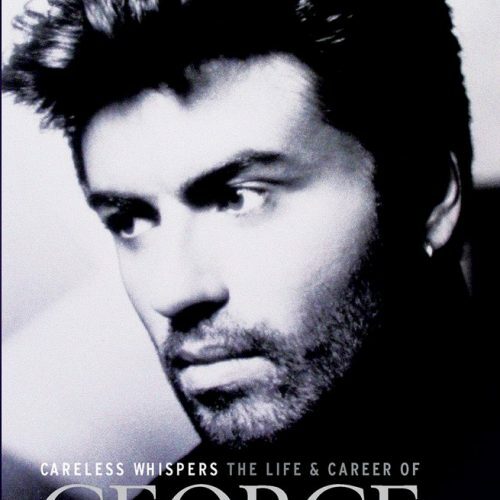 George Michael was a master of covers. 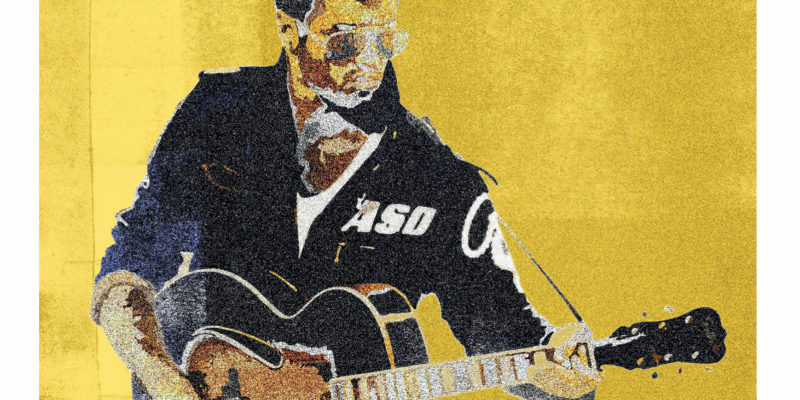 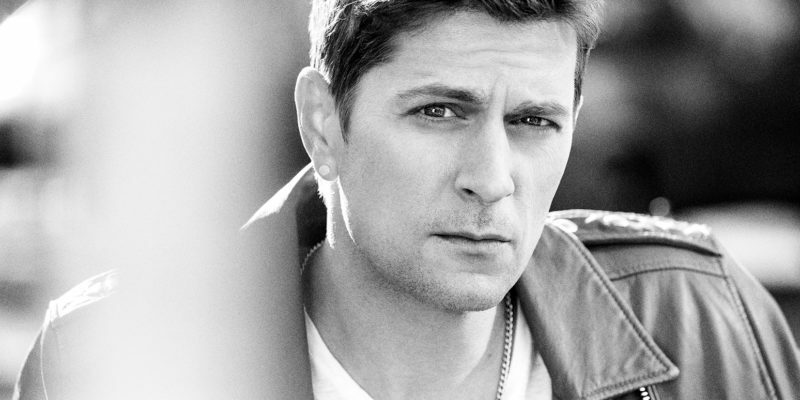 Learn the backstory of his cover of the Police song “Roxanne” written by Sting.